Hands4Uganda's vision for all Rock of Ages students is for them to reach their highest potential. We believe this comes through continued educational support and helping every student complete either secondary or vocational schooling. While nearly 90% of all Uganda children attend some level of primary school, only 53% actually complete it. Out of those who are able to make it through their primary schooling, less than half continue on to secondary school or what we call high school. Current secondary students recieve blessing bags from a visiting mission team. If students do not continue in their education past Primary 7, they will have little hope of finding a secure line of work. Girls are particularly vulnerable in this community as prostitution continues to be a mainstay for many women who cannot find work elsewhere. In addition, if left without an option to attend further schooling, girls may be married at age 13 or 14, quickly become mothers themselves. 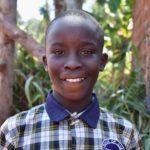 We believe that providing an opportunity for continued education is the best way to empower Rock of Ages students, allowing them to not only break the cycle of poverty that is present in Mbiko, but to become the leaders and game-changers of tomorrow. At an average cost of $800+ dollars a year, continuing education is nearly impossible with your help. 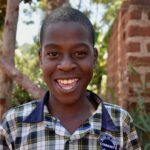 Please consider sponsoring a child or donating a monthly amount to help cover the costs. When you sponsor a secondary student, at the end of each term you will receive a copy of his or her grades and a letter from from student. This holds the student accountable and provides the sponsor a means to assess the students progress. At the end of Primary 7 all Ugandan students must take their first national test called the Primary Leaving Exam (PLE). This is a high stakes test with the outcome determining which secondary programs each student will be able to apply to. Rock of Ages students that successfully complete the PLE have the option to apply to five secondary/vocational programs. 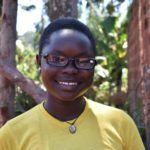 These five schools have been chosen by Rock of Age director, Betty Wasswa, for their excellence in education, opportunity for students, and their reasonable cost. Nearly all secondary programs are boarding schools, requiring students to live on site. For more information on how secondary schools work click here. 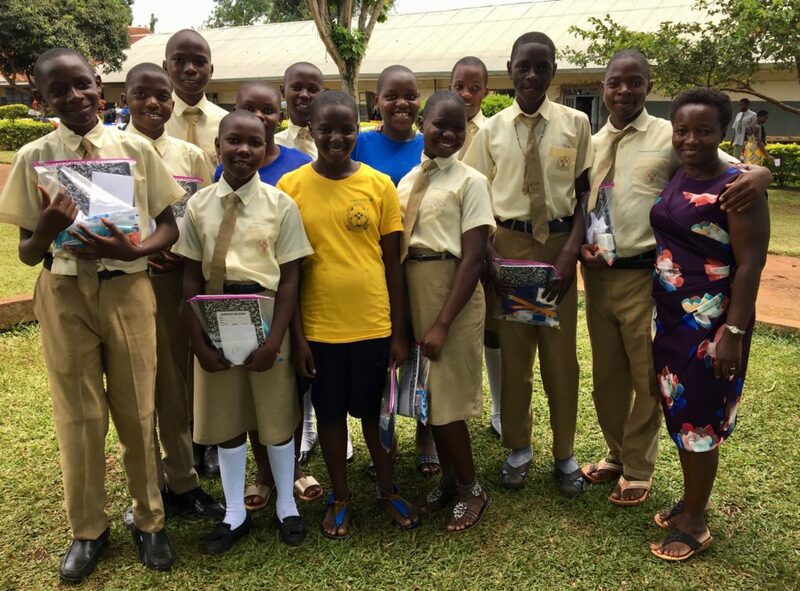 While some choose to continue fully supporting their sponsored student through secondary school, this may not be an option for for all, due to the increase in needed funding. 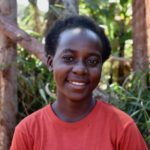 We are more than happy to work with anyone hoping to continue (or begin) their sponsorship of a secondary student, at whatever level you are capable of contributing. If you would like to sponsor one of the above students or to find out more information on how you can ensure the continued education of Rock of Ages graduates please message us below.